• 28 days are applicable for Prepaid only. Postpaid customers will enjoy 30 days validity for the respective packages. • after Fair Usage Policy (FUP) applicable speed will be 128kbps. • tariff are limited time promotional offer and will be applicable till further notice. • To stop auto renewal feature, write “off” & send to 5000 number. 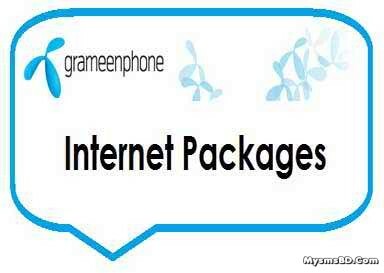 grameen 3g packages,grameenphone 3g packs,gp 3g internet,grameenphone 3g activation,grameenphone 3g pack, All 3G GP Package, gp internet,GP Internet 3G Data Plan,Grameenphone Internet Packages Offer,Grameenphone Internet Package,GP Internet,Grameenphone 3G Package,GP 3G Internet Package Bangladesh,Grameenphone Internet Packages 3G"